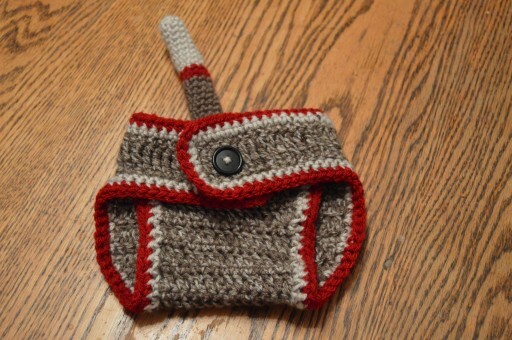 Crochet Projects for Baby Boys - Blankets, Bibs and Hats! When we found out that little bean was a little boy, Mr. Rodeo and I were so excited! The pregnancy had been so difficult I felt a little bit of relief that Mr. Rodeo wouldn’t push me to try again in the future for a little boy. I also started thinking of projects I wanted to make for my son. I was looking for specifically crochet projects for baby boys. I didn’t realize it was going to be difficult to find crochet projects that were non girly! 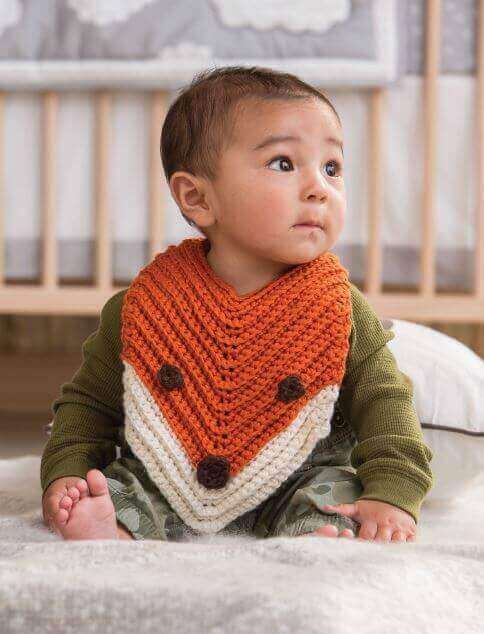 After much searching I decided to compile a few awesome crochet projects for your little man! I am currently working on a few of these myself. You can’t go wrong with a crochet baby blanket! I was looking for something that was a bit more masculine, something that was less “pretty” and more of a statement to use in his nursery. I found this awesome tutorial from Little Monkey Crochet. I actually completed this blanket for little man and I can say I LOVE it! It took me a few tries to get the counting right (first crochet project in awhile), but once I got it down I loved the final product! My gray is a little lighter than the original, but I love it! If you want to use the same colors and yarn that I did you can get them at Hobby Lobby. These suspenders from Meg Made With Love are too stinking cute! Can’t you picture your little man rocking these? Can I say anything more about this!? Adorable doesn’t even cut it! Ummm yes please! I want to make about 10 of these in every color imaginable! Talk about building your kiddos imagination! 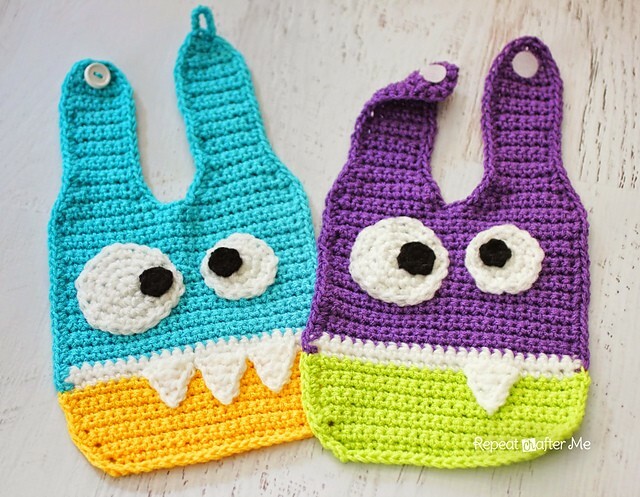 I think my little man needs a few of these adorable Monster Bibs! My little cowboy certainly needs one of these. Maybe for new born photos? I am ready to dress up my little man as the cutest aviator ever! 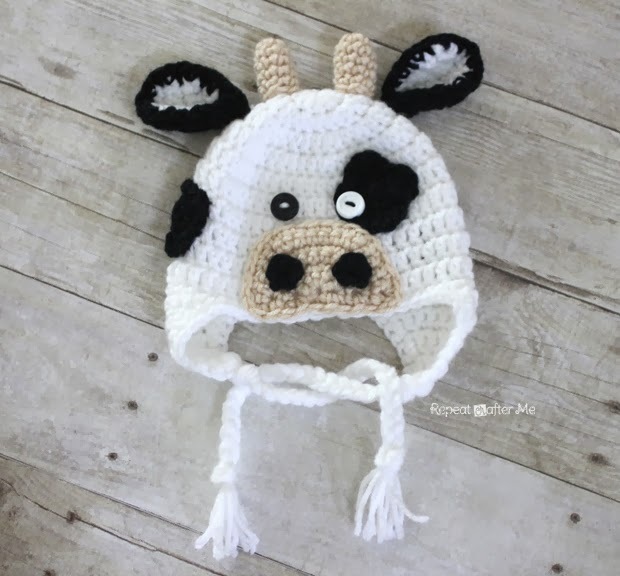 I better get to work on this adorable hat! The perfect cover for your perfect little monkey! 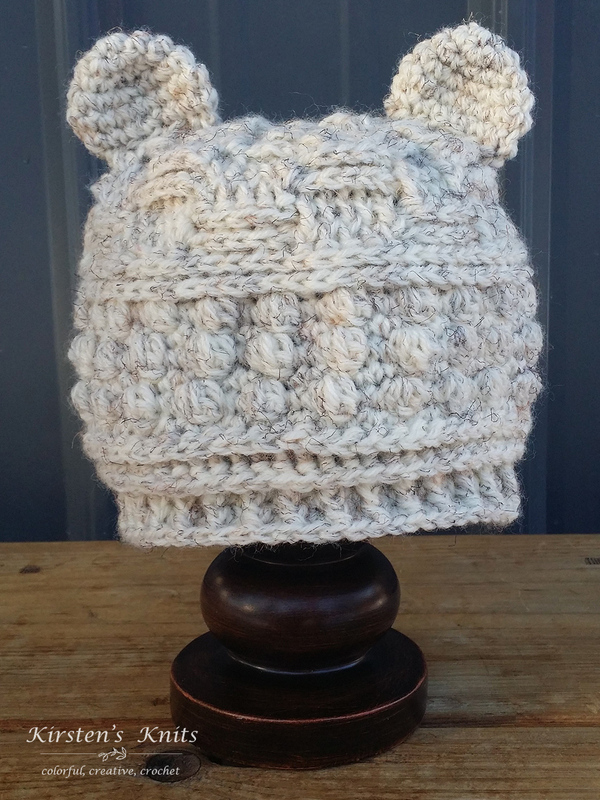 So I have been calling this little one baby bear since the beginning, this bear hat would be perfect for him! Looking for more projects for you little man? Follow me on Pinterest for some adorable inspiration! NextNew Mama Gift Guide – Don’t forget to pamper mama too!